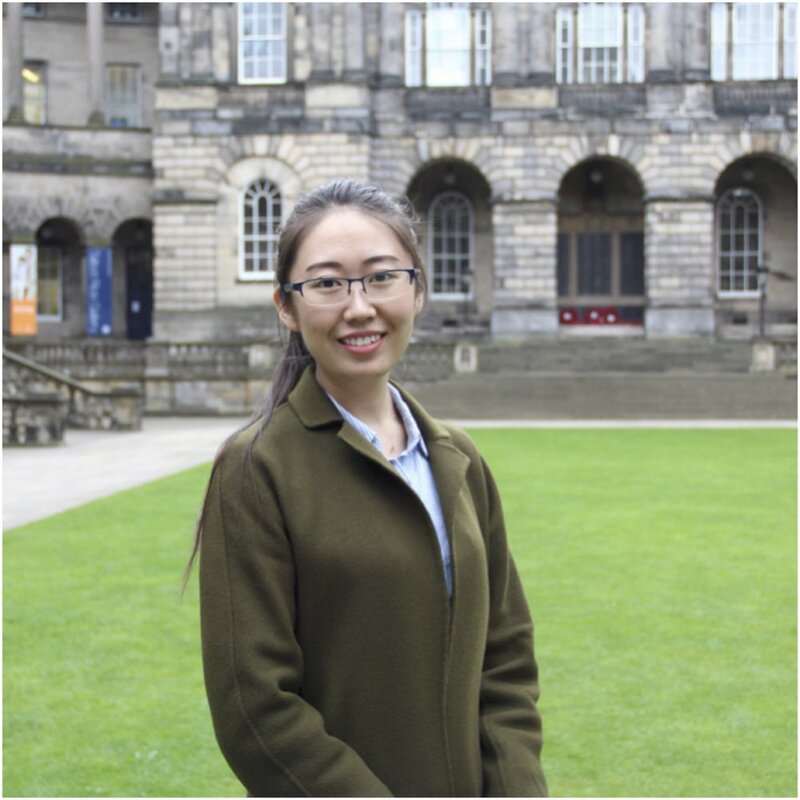 Mingxiao Liu is a first-year PhD student in the Department of Asian Studies at the University of Edinburgh. After graduating with a B.A. in English at Shandong Normal University in 2015, she attended Newcastle University and completed MA in Cross Cultural Communication & International Management in 2016. Mingxiao's research focuses on cultural re-adaptation of Chinese returnee students from overseas. Her project investigates the difficulties encountered by Chinese returnees and the factors affecting the re-adaptation period. Focusing on this period of re-adaptation Mingxiao also hopes to give practical solutions to identified problems.